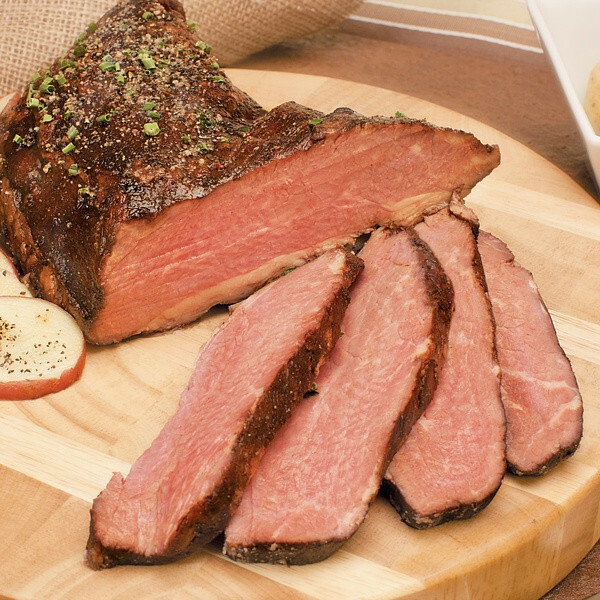 With our Tri-Tip Roast, you get to watch the compliments come streaming in without watching the oven all day. This is beef at its best. Tender, rich, and hearty. Just heat and serve. It's perfect Tri-Tip without even trying. (Oven / Grill) Thaw completely. Remove from package and heat for approximately 30 minutes in a preheated grill or oven. Warm until the internal temperature of the roast is 120ºF.